Phil is one of New Zealand’s leading jazz artists. Pianist, composer and educator, he became the first jazz musician to be awarded the MNZM for services to jazz in 2001. He is currently Head of Jazz Studies at the New Zealand School of Music, Massey University, Albany, Auckland. January 2012 saw the release on Ode Records of a jazz/classical crossover release, Sketches, featuring a composition by Phil for jazz quartet and chamber ensemble called Byways. Commissioned by the NZ School of Music, it features the saxophone of Colin Hemmingsen alongside works by Mike Nock and John Rae. Phil says: "I wrote this lyrical piece in 3/4 time for soprano saxophone, bass, drums, and piano, with a string quartet and oboe, flute and clarinet. Included is an improvised solo for myself on piano. It was a unique opportunity for me to expand the instrumentation I typically work with and to employ different colours and textures." Since 2002 Phil has presented, or been a major soloist, in a concert each year at the Tauranga Jazz Festival. These include a set of pieces from his latest album in 2011; tributes to Chick Corea, Miles Davis and Duke Ellington; a celebration of Kiwi jazz composing; a jazz/classical crossover concert; the Jazz Divas. He has also performed at the inaugural Samoa Jazz and Blues Festival, and the Wellington International Jazz Festival with John Bell’s Immaculate Trio. Three times winner of the “Jazz Record Of The Year” award (Phil Broadhurst Trio: Iris; Broadhurst/Hopkins/Haines: Live at the London Bar; George Chisholm Quintet: Perfect Strangers), he is also a well-known broadcaster, presenting his own programme “The Art Of Jazz” weekly on Concert FM, currently in its twenty-first year. In 2003 Phil released a new CD The Road Ahead, featuring his trio and septet in live recordings, including a jazz suite commissioned by Massey University. Later, he appeared as sideman and composer on Colin Hemmingsen’s album The Rite of Swing. He has frequently performed and taught at the Magnetic Island Jazz Festival, Queensland, Australia, and more recently played with his own group in Paris and London. Other concert appearances include the Wellington International Jazz Festival with John Bell’s Immaculate Trio, the Tauranga Jazz festival with the Jazz Divas and Mojave, the Queenstown Jazz festival with Rodger Fox’s All-Stars, and the Nelson Jazz Festival with the Jazz Divas and Frank Gibson’s Rainbow Bridge. His numerous credits include work in the U.S., U.K. and other foreign parts, and collaborations with many jazz greats visiting N.Z. He has played in concert with several saxophone greats including Johnny Griffin, Ronnie Scott, and Scott Hamilton. 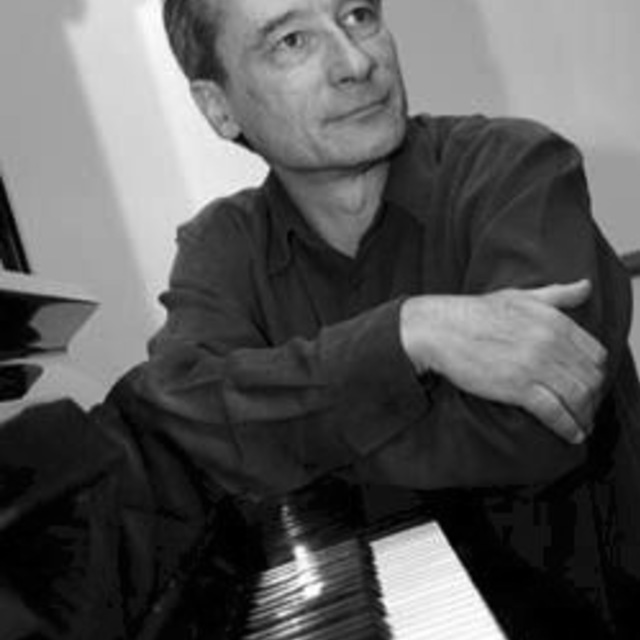 Phil has a Masters Degree with Distinction for his work on the life and music of French pianist Michel Petrucciani. "His music is a testament to the global language of jazz which crosses international boundaries with enviable ease"